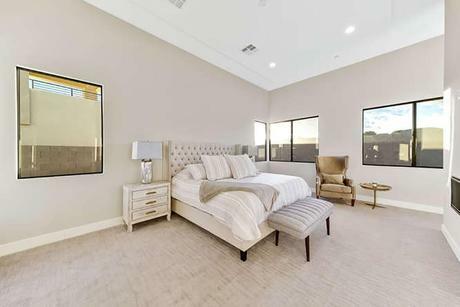 You spend almost one-third of your life asleep, which makes your bedroom one of the most important rooms in your home. 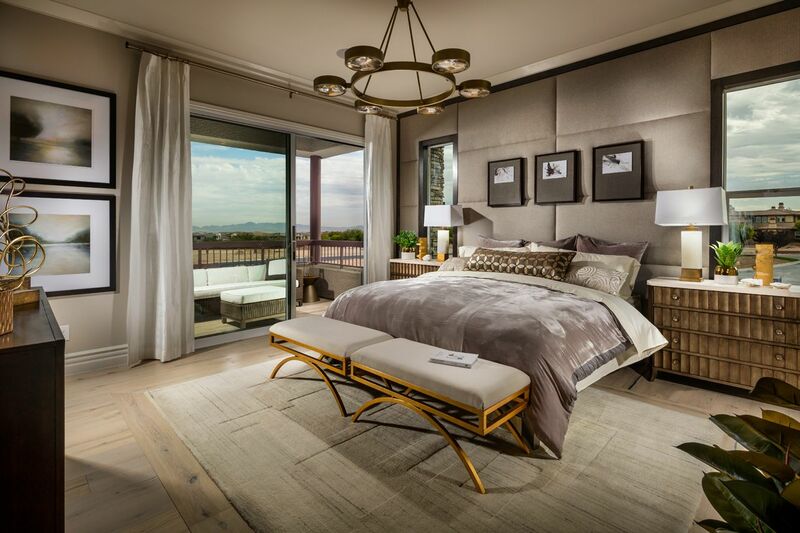 Fortunately for home shoppers looking for new houses in Las, 16 homebuilders have worked hard to build 60 homes with the spaces and features that modern homebuyers actually wants. 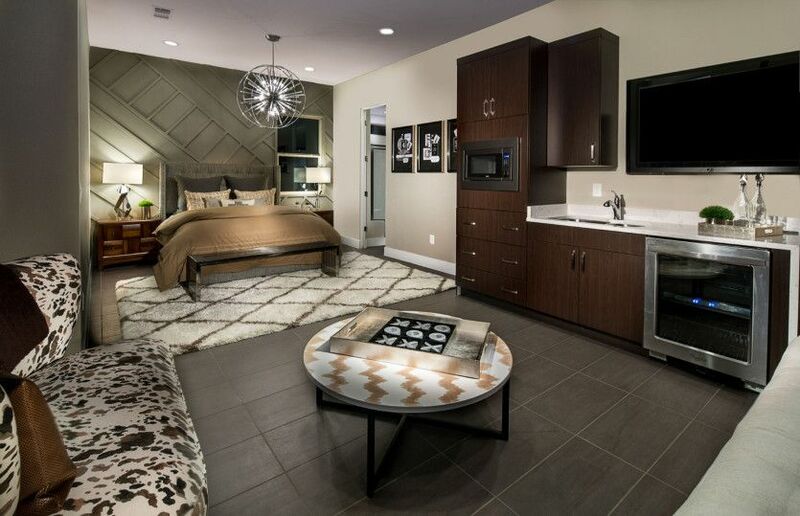 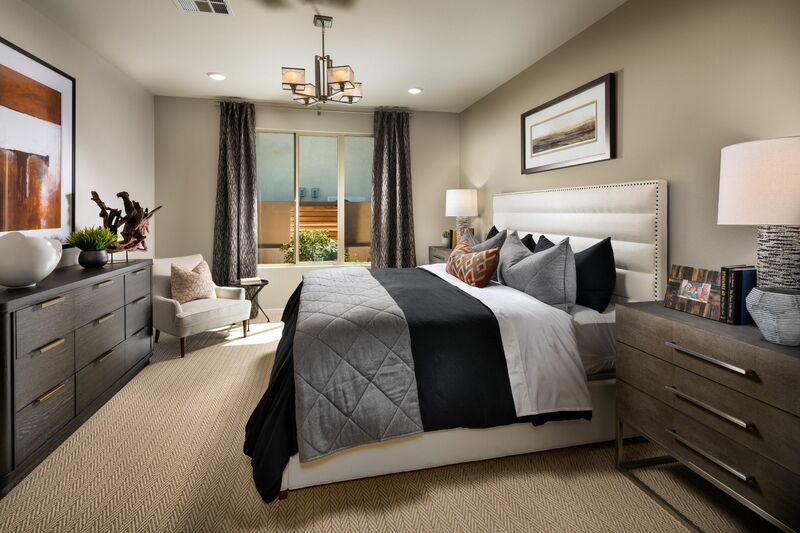 The new homes in Clark County have between 1 and 8 bedrooms in their plans, so you can easily find a home with the right amount of space for your lifestyle. 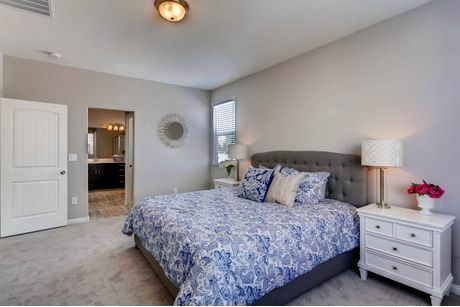 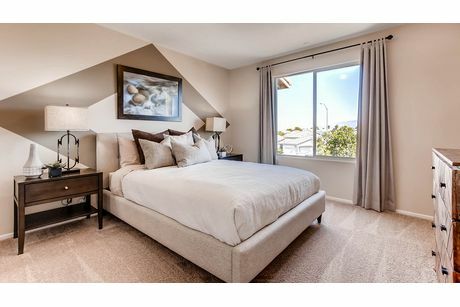 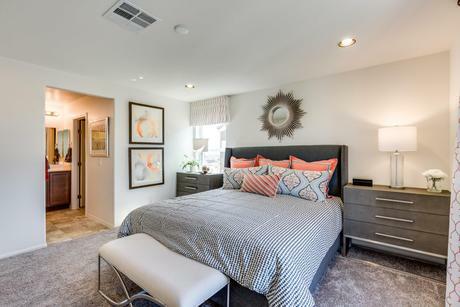 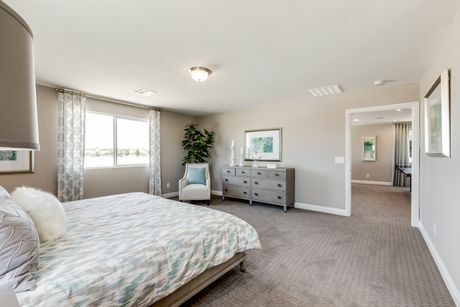 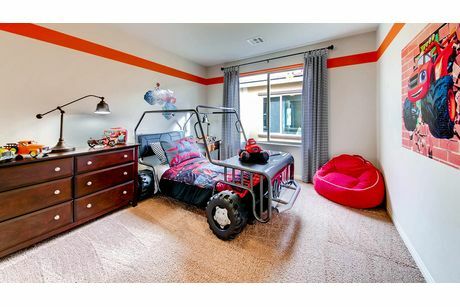 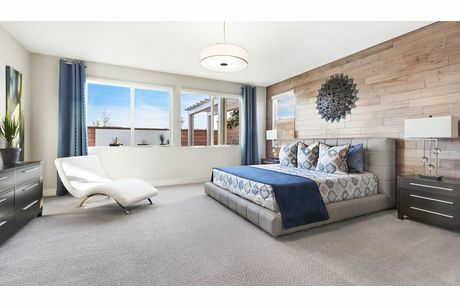 Home shoppers in Clark County using HomLuv can expect to find images of spacious master suites, comfortable secondary bedrooms for children and guests, and bedrooms that can double as home offices or craft rooms. 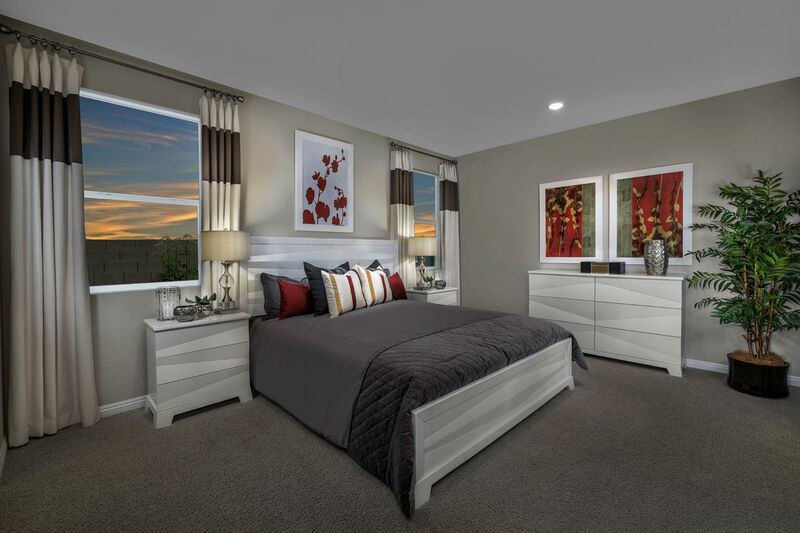 HomLuv is a real estate platform that combines the fun of creating a Pinterest Board with home shopping. 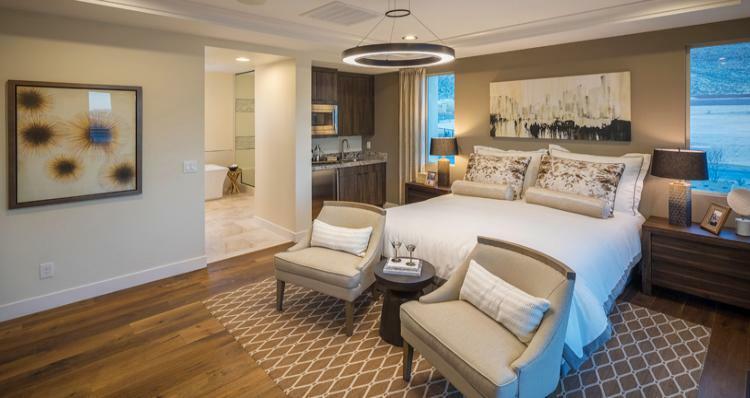 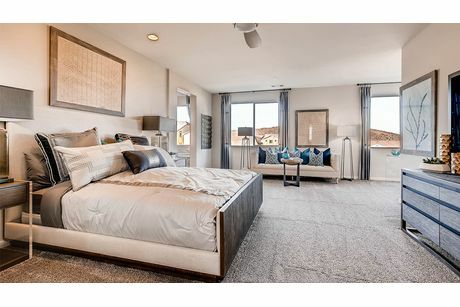 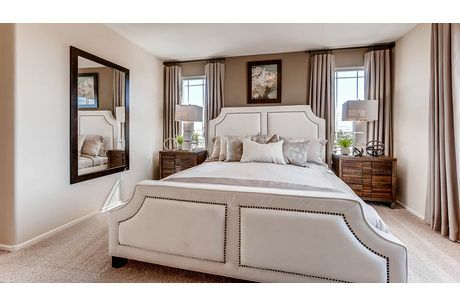 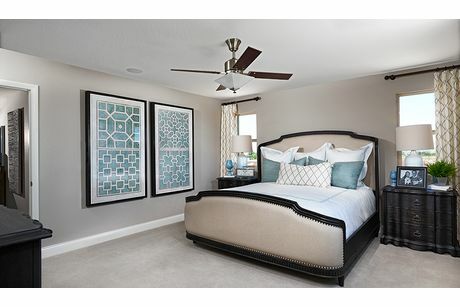 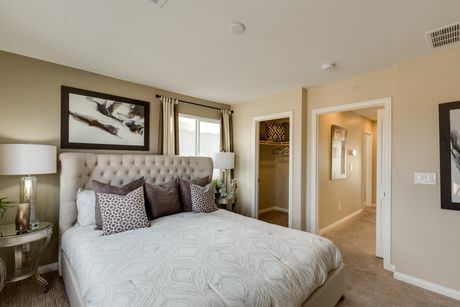 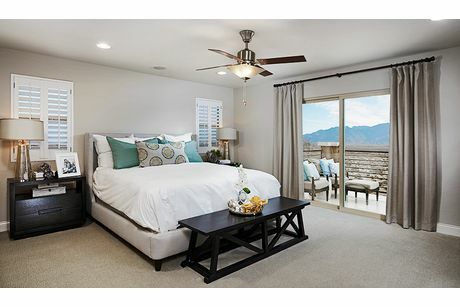 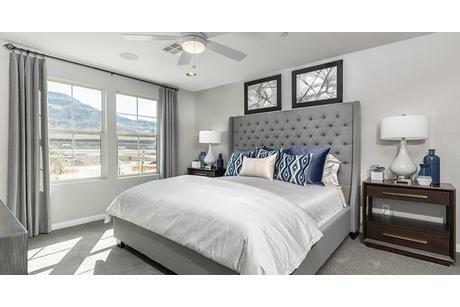 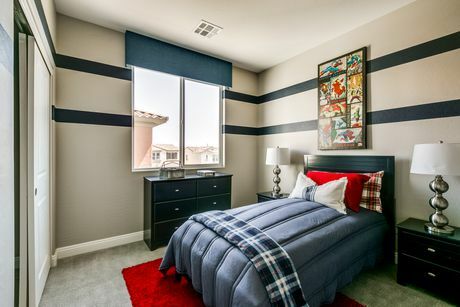 Scroll through the beautiful bedroom images from new homes for sale in Clark County to discover what you want in your own master bedroom. 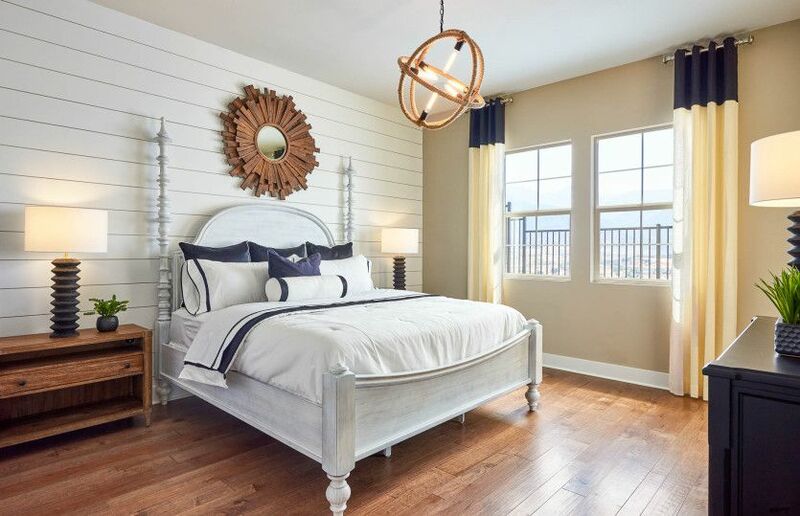 As you explore these lovely gateways to dreamland, be sure to Luv your favorite bedroom images to create a personalized list of rooms you actually like and new homes that the features you are looking for a new home.